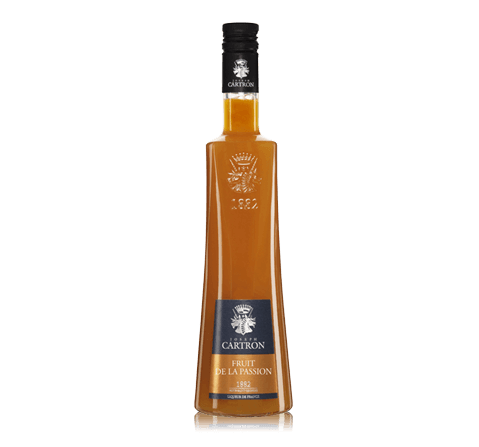 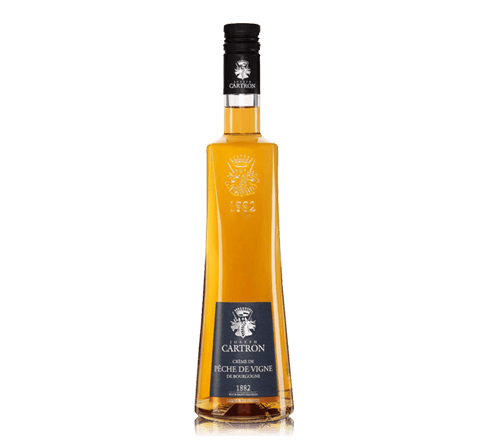 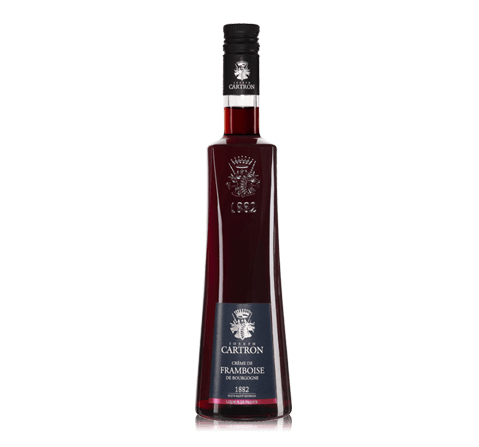 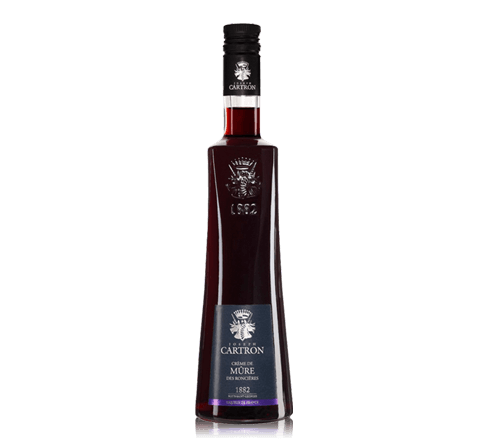 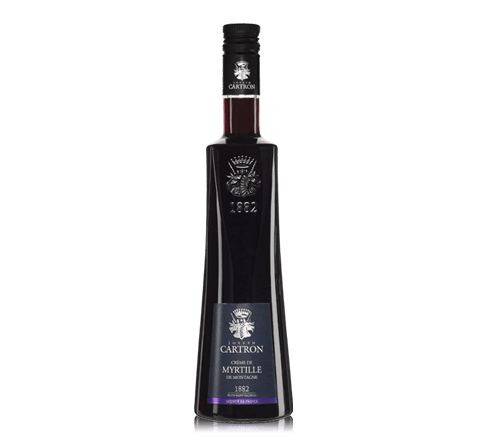 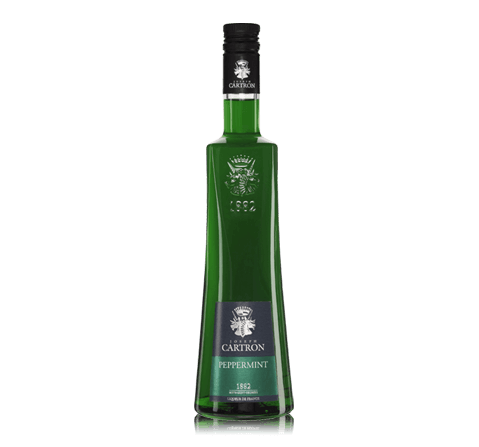 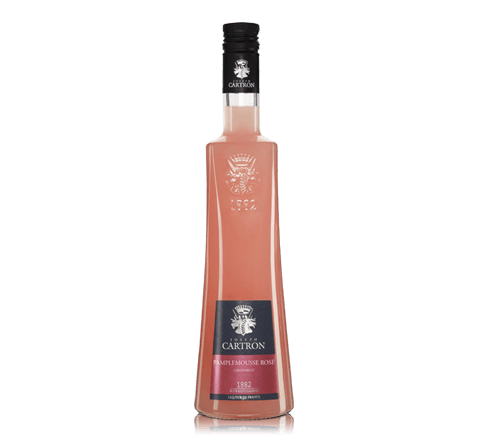 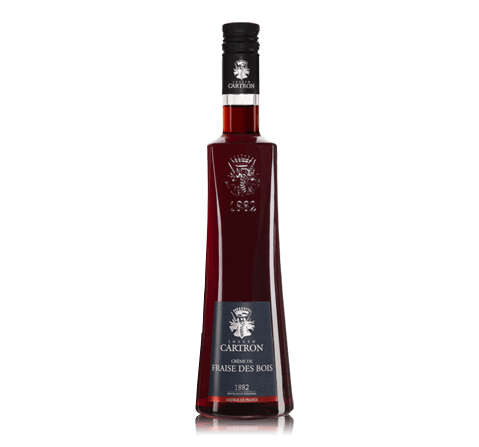 Liquor Joseph Cartron, Marasquin made ​​of cherry varieties Maraschino, growing in Dalmatia, in the north of Italy and Greece, this variety is very different from its beautiful cherry characteristics of other species. 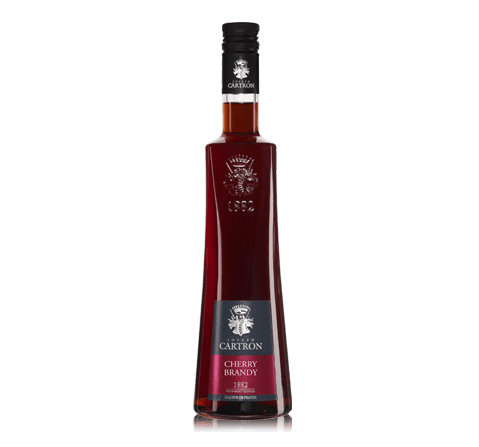 In the production of liquor carefully selected cherries with pits and passes infused distillation, then added sugar. 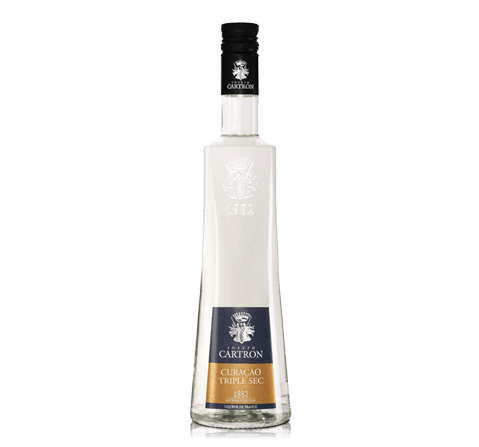 The result is an exquisite liquor crystal clear color, with original taste and incomparable flavor. 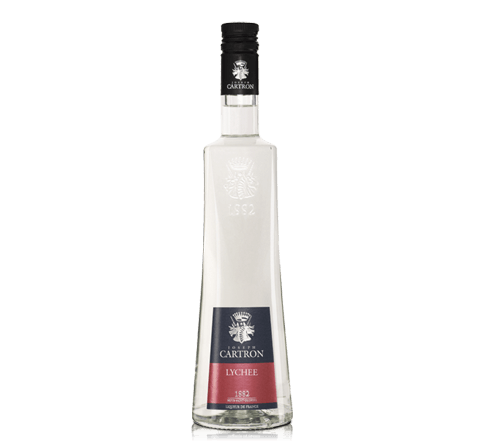 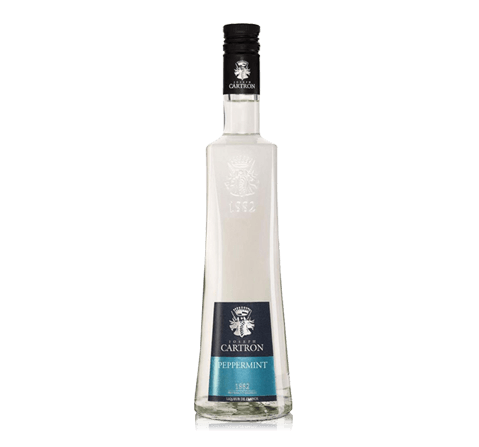 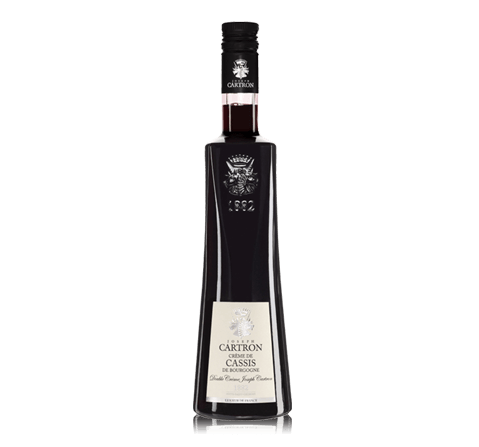 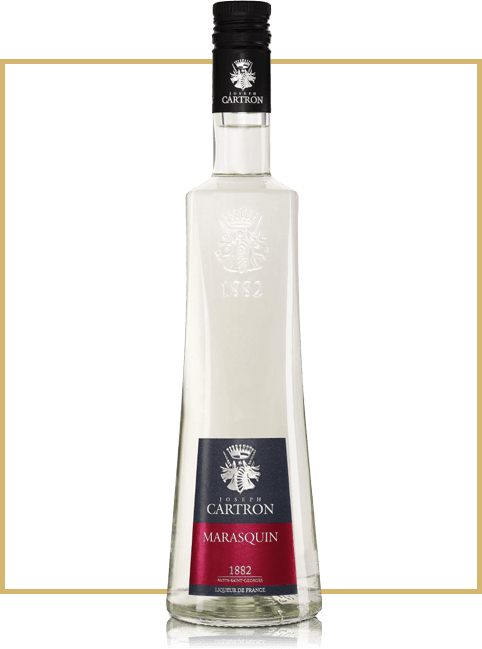 Aroma Liquor Joseph Cartron Marasquin endowed with rich and refined aroma with hints of maraschino cherries. 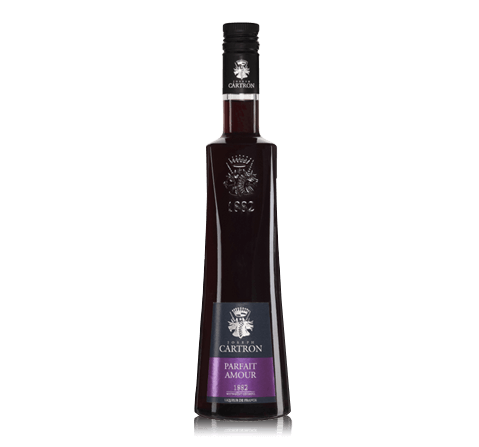 Taste Liquor is a very original flavor, which includes all the wealth of shades maraschino cherries.